Nut Gift Crate Select is rated 5.0 out of 5 by 1. Rated 5 out of 5 by Anonymous from I sent it to my Dad for Father's Day hoping that it would be as good as it looks. Turns out that it was better! My Dad enjoyed it so much that he said it was too pretty to open. Everything was fresh and exactly as it appeared. They were impressed with the size. This was a first time order and it went smoothly. Well worth the money! This stunning gift is as pleasing to the eye as it is to the palate! 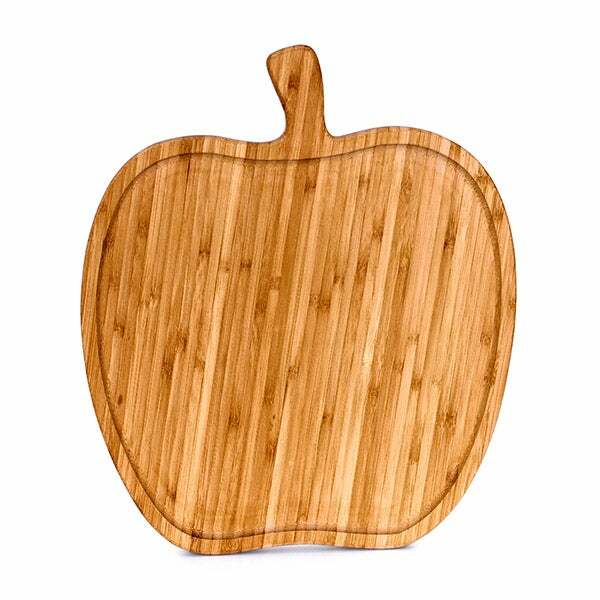 Elegantly arranged in a beautiful apple shaped gift tray are 30 ounces of ultra premium nuts and extra fancy dried fruits. 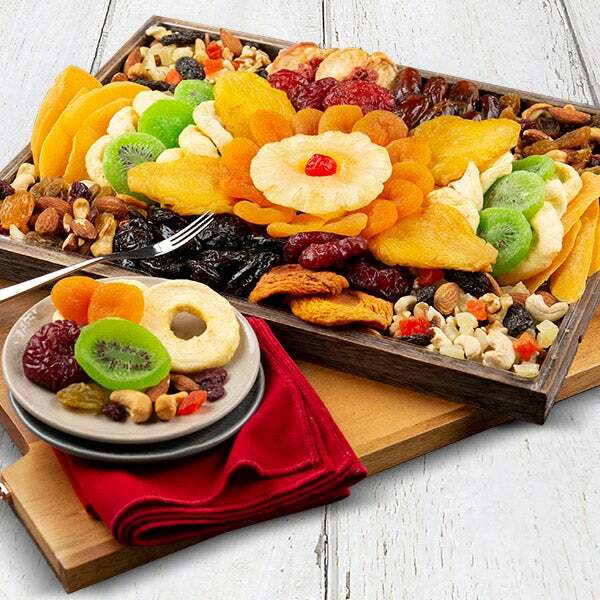 Boasting dried Mediterranean apricots, Noor dates, yellow peaches, this lovely arrangement is impossible to resist!